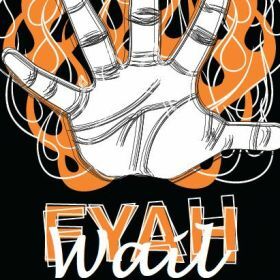 Wannie One ( feat . Shay Dalady ) Feds Watchin . 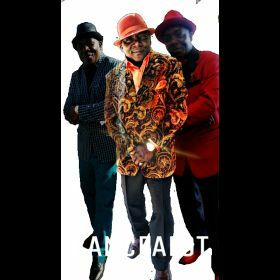 Artist @ Unlimited Money Records. 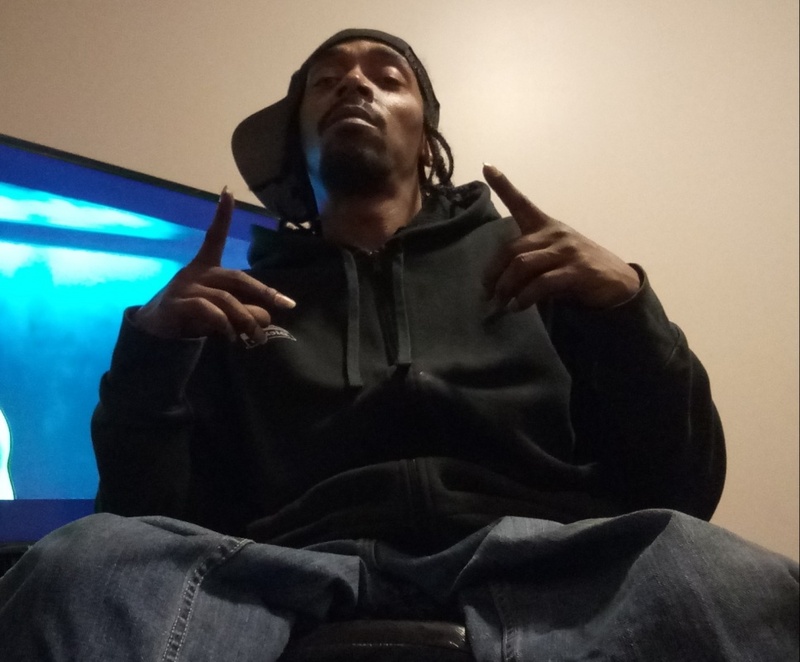 Hell Rizzy , artist @ Unlimited Money Records . Rich Regardless Inc . & Unlimited Money Records. 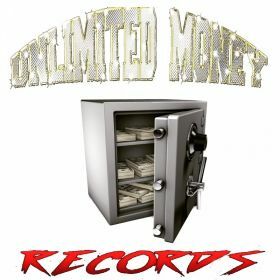 Like us on Facebook @ Unlimited Money Records. Rich Regardless Incorporated. 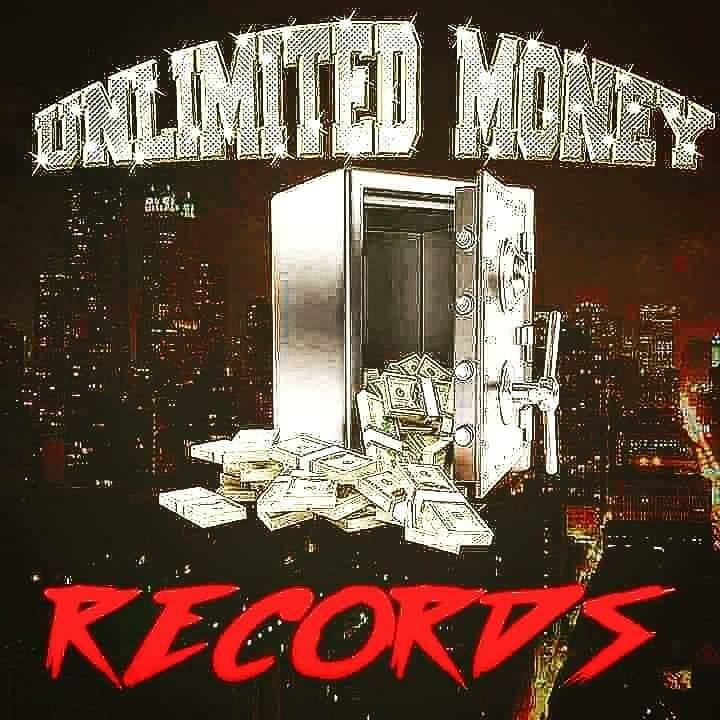 & Unlimited Money Records . Wannie One , Str8 Drop 2 , ON ALL STREAMING PLATFORMS. 4/12. Rich Regardless Inc . & Unlimited Money Records . 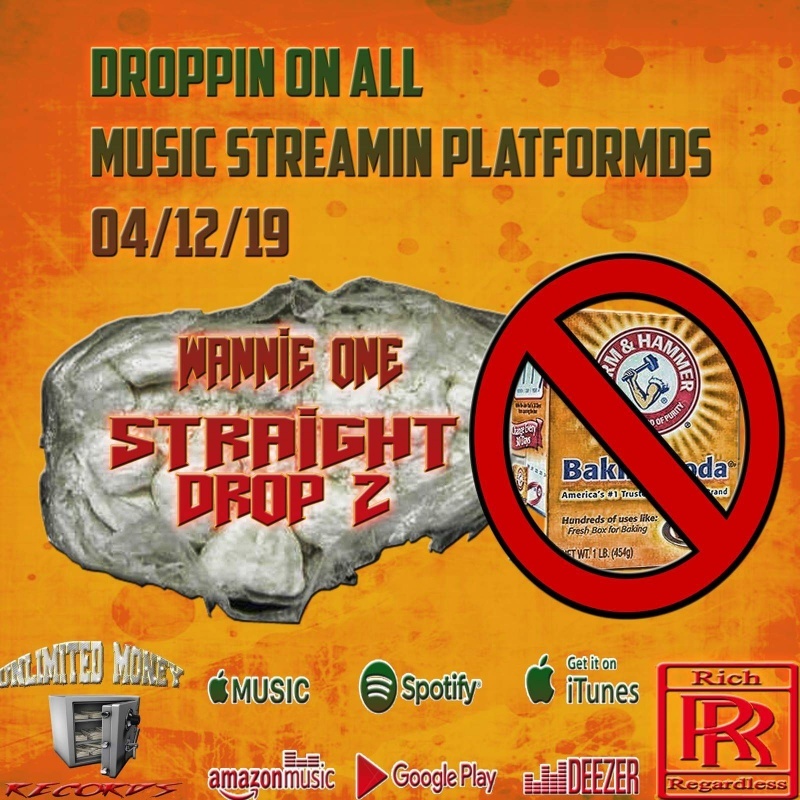 Wannie One - Str8 Drop 2 , ON ALL STREAMING PLATFORMS APRIL 12TH . Rich Regardless Inc . & Unlimited Money Records . April 12th on all streaming platforms . 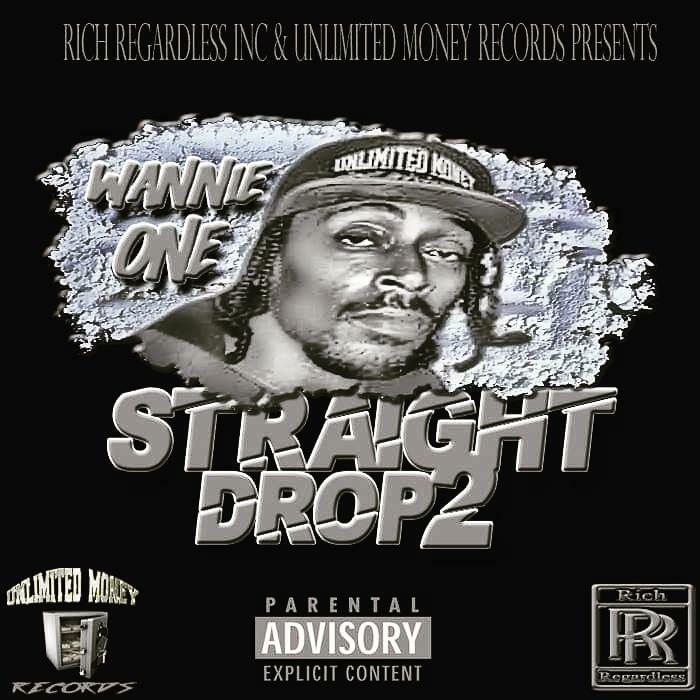 Wannie One - Str8 Drop 2 on all streaming platforms . 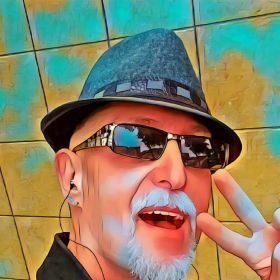 Spotify Apple Music Deezer an more . Rich Regardless Incorporated & Unlimited Money Records ..